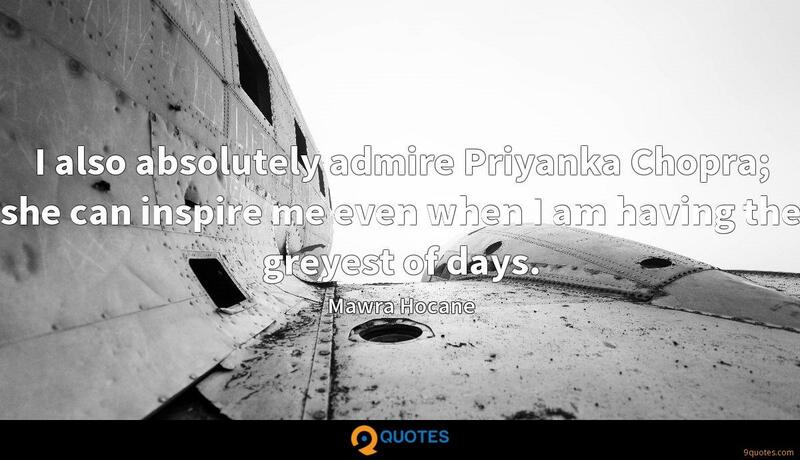 Mawra Hocane Quotes. 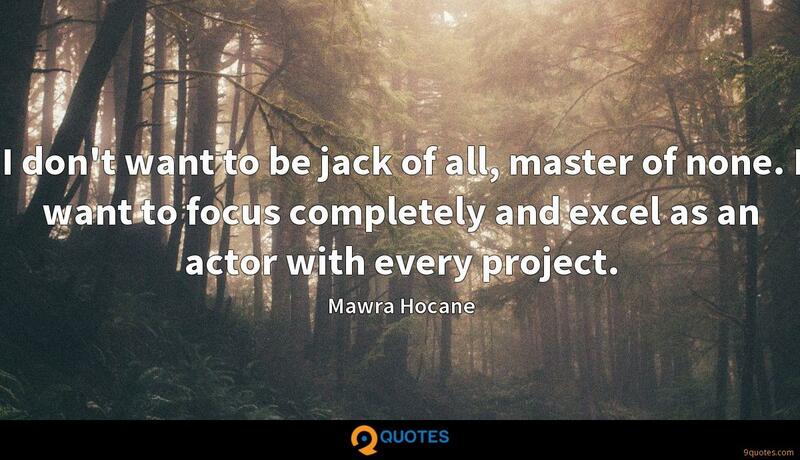 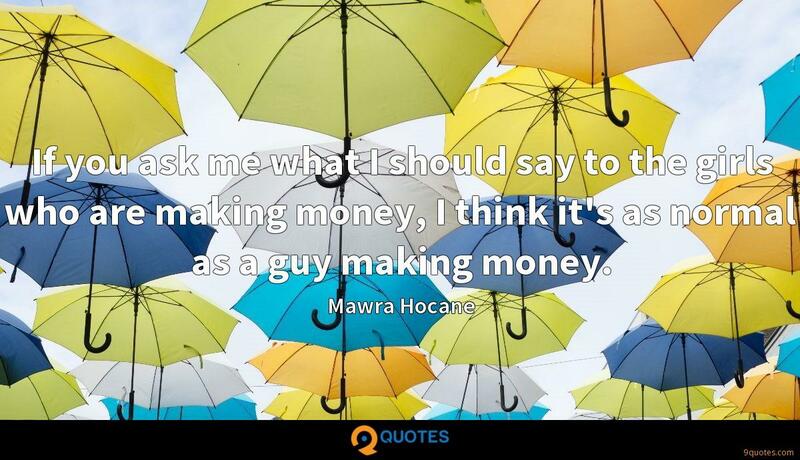 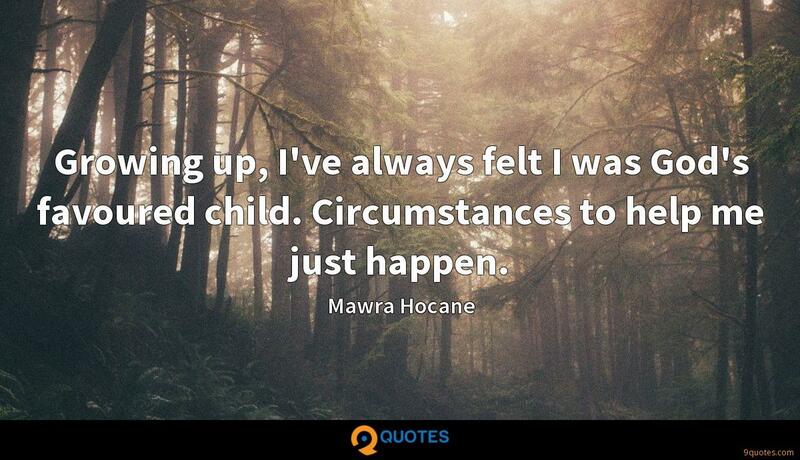 9quotes.com, 2018. http://www.9quotes.com/quote/mawra-hocane-611339, accessed 24 April, 2019. 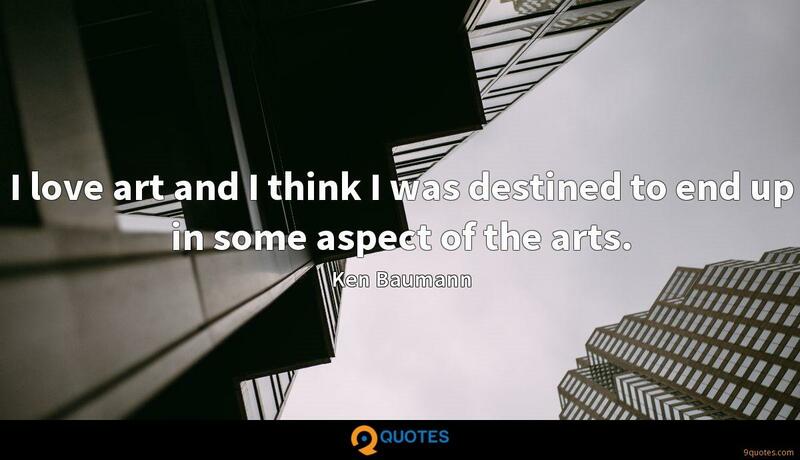 A man needs to look, not down, but up to standards set so much above his ordinary self as to make him feel that he is himself spiritually the underdog.